Thank you for your interest in our Synagogue. 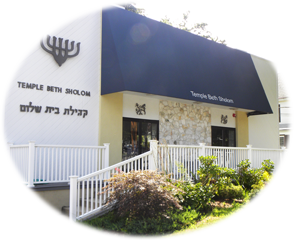 Our website is designed to acquaint you with our synagogue, situated in Northern New Jersey. 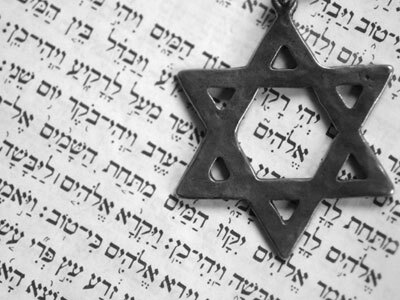 Our shul, organized in 1923, is best known through its membership and its clergy. Please come and join us for a Shabbat or an upcoming event to experience the warmth and friendliness of Temple Beth Sholom.